MARLBORO CRICKET CLUB: WHAT'S UP GUY? 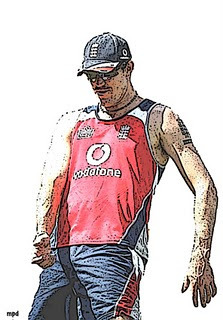 Much was expected of Kevin Pieterson on his tour to South Africa, but guess his "technique" not working for him??!!? ?